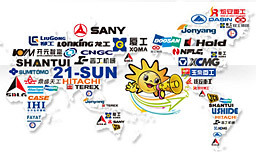 www.cmbol.com is the English version of China Construction Machinery Business Online (www.21-sun.com). China Construction Machinery Business Online which is operated by Jereh Network Technology Group, was launched on August 8, 2000. Specializing in the construction equipment industry for more than 10 years, it has become a leading comprehensive internet solution provider in the construction machinery industry in China, and also a famous vertical portal website in the industry. 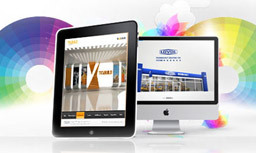 Our business covers integrated internet promotion, enterprise information solutions, software development and sales, brand communication and media consultation, industrial animation, etc. 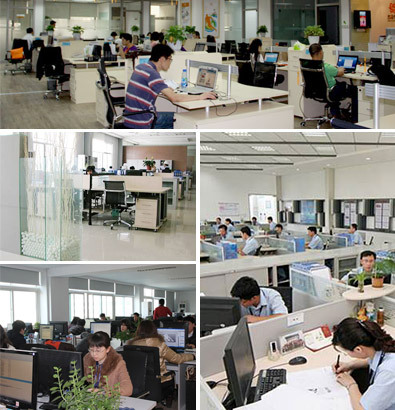 As a leading and professional informatization service provider, CMBOL now has more than 300,000 members including famous manufacturers, most of famous dealers, a mass of parts suppliers and other enterprises in the industry, and provides a variety of services for more than 3000 construction equipment enterprises. Jereh Network Technology Group provides customers with all-round, professional and lean services through six divisions: Yantai Jereh Network Business Co., Ltd. (China Construction Machinery Business Online), Beijing Jereh Wangke Software Co., Ltd., Beijing Jereh Culture Media Co., Ltd., Yantai Jereh Animation Technology Co., Ltd., Yantai Jereh Human Resources Service Co., Ltd., and Beijing Jereh Wangke Information Technology Co., Ltd.
Yantai Jereh Network Business Co., Ltd.
Communication consultation Beijing Jereh Wangke Software Co., Ltd.
ITSM (IT Service Management) Yantai Jereh Animation Technology Co., Ltd.